This orientation is free to Members, but please register. In the Book Arts Studio Orientation you will get an overview of the variety of books and binding styles that can be made in classes at the BARN. 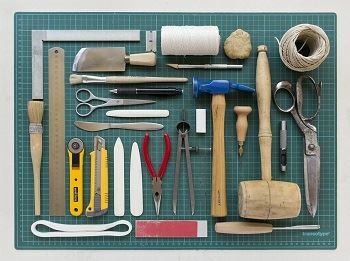 In the first hour, we'll tour the studio and become familiar with the location and proper use of the equipment used in bookbinding. 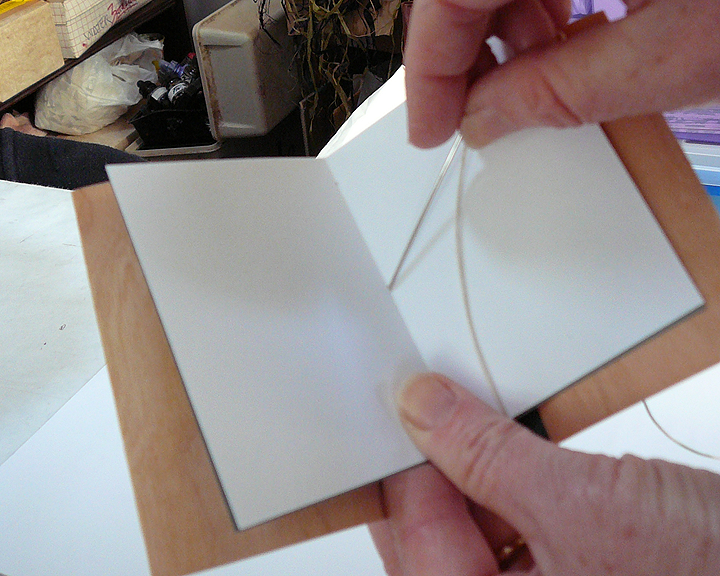 In the second hour, participants will bind a simple soft-bound booklet and learn basic bookbinding skills. You'll walk away with the satisfying feeling of binding your first book.